What am I paying for? - Feast Design Co.
Feast Design Co. » News & Updates » What am I paying for? We’ll outline what the role of a theme is here, and what you’ve paid for when purchasing a theme. What does my $75 – $125 pay for? When you purchase a theme, you’re making a small payment to access theme files that are designed to work for that current version of WordPress (and Genesis) at that specific point in time. Once payment is made, the transaction is complete and not reversible. For context, professional WordPress developers and designers bill between $100 – $125 per hour for their services. Most custom WordPress theme builds will cost $8,000 – $20,000, plus a monthly retainer for maintenance. Each theme takes hundreds of hours to develop, and many more to maintain over the years. This means that your one-time purchase contributes a very small portion to the development up to the day that you bought it. The on-going sales from referrals by our amazing customers is what pays for designers, consultants and developer salaries to continually provide updates. What is the purpose of a theme? A theme is a base stylistic design for your WordPress site. It contains styling code (typically CSS) related to how the blog looks, as defined by the theme designer and outlined in the demo site. Functionality does not belong in a theme. Functionality (eg. pagespeed, image optimization, SEO, recipe formatting, ads, caching, customizer settings) needs to be controlled by plugins that specialize in their specific features. 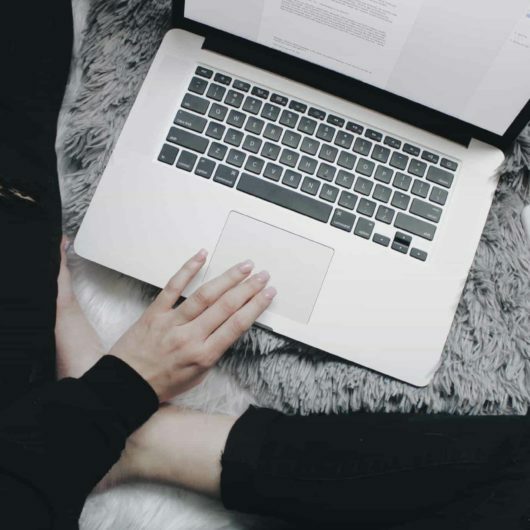 These features are generally incredibly complex, evolve over time and related to the web as a whole, rather than for a niche like food blogging. While some themes have functionality built-in, this functionality is not fully developed or maintained. What sort of professional development went into the themes and how they’re set up? From the moment you purchase a theme, we’ve provided access to a setup that we feel confident is worth 100 times what you paid for it. All of this means that if you’re not an expert in a certain field or have a compelling reason to make a change, you shouldn’t need to make any customizations, and you’ve saved yourself years of learning and research (plus thousands of dollars in mistakes) all for about $100. Contrast that to hiring a professional web developer for a $10,000 – $30,000 custom made theme, and it’s practically a steal. P.S. If you are looking for custom themes, check out our referrals page. No, the Genesis framework is not included, and is a required separate purchase. We’ve tried getting permission to sell it alongside our themes, but have been denied, so it needs to be purchased separately. Do I get access to updates? We would be upset if we purchased a theme and had it go outdated within a year, so we also include 1 year of access to theme updates. This 1 year limitation exists because without continued investment ($$$), developers and consultants wouldn’t bother spending time contributing to the themes. Our support helps paying customers to set up their theme like the demo sites. We have an extensive set of tutorials to accomplish this. If you get stuck, or the tutorials are unclear, reach out to us using the support form and we can update them for clarity. Our role in the blogging ecosystem is theme design and initial setup. Think of us more like an architect you’re buying a floor plan from: we’re at the beginning stages of development and assist in the setup process, but once you’ve built the house (eg. set the blog up like the demo site), it’s your own responsibility to do the maintenance. The on-going maintenance (like house cleaners, or a property manager) is a separate role for paid services, or you can learn to do it yourself. We frequently get asked for guidance, help, advice or questions that are unrelated to setting up the theme like the demo site. Regardless of how this is framed – if it takes our time to understand your specific situation and help you with your particular situation, then it is consulting work that we have to charge for. Our themes ($65 – $125) do not have any consulting hours built into them. Professional WordPress developers, designers and consultants typically bill between $100 – $125/hr and require a minimum spend to compensate for the effort of managing your information (typically $500+/month). People sometimes charge less than this, but you generally get what you pay for. Those that are at the top of their field can charge $200/hr or more. Depending on how busy we are with theme development, we may be able to provide help for a consulting fee. For simple questions or changes, the 15-minute fix is available, for slightly more complex we have the 60-minute customization, and for larger projects we generate custom invoices. Make sure you contact us for confirmation before purchasing these. We’re theme developers, designing themes for bloggers who want to focus on food blogging. Food blogging involves creating recipes, cooking them, taking gorgeous photographs, and posting them online for others to discover and enjoy. Food blogging does not mean fiddling with colors, whitespaces, layouts, fonts and pretending to be a designer. For more information, see our principles and best practices page. 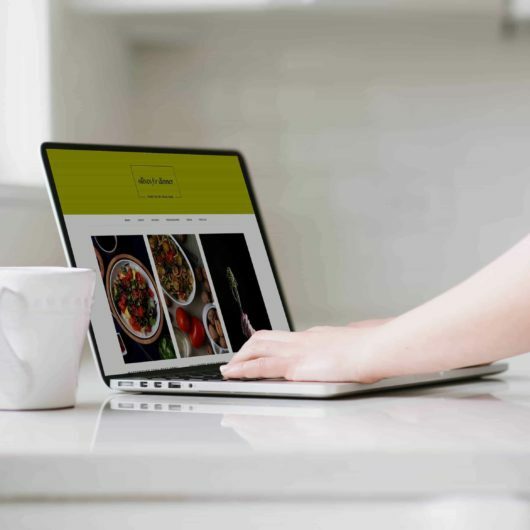 If you’re not specifically a food blogger – yes, you can still use our themes for any purpose – with the caveat that we’re not specifically designed for your use case. 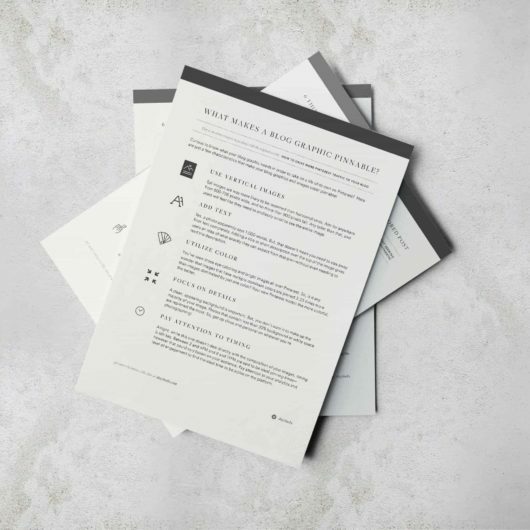 The WordPress ecosystem is incredibly diverse, and because of this, there are many ways to accomplish a given task, and many different ways that things are implemented. This often results in conflicts. Supporting a specific plugin/service means that we have to spend hours stress-testing it to find cases where a conflict would arise, known as a “bug”. This is difficult and time consuming work, and we only do this for plugins and partners we work closely with such as WP Recipe Maker, Tasty Pins, Yoast and WP Rocket. It would be impossible for us to support every possible configuration, so we have created a subset of plugins and features we do support and specifically listed them on the theme page. We’re theme developers for food bloggers. 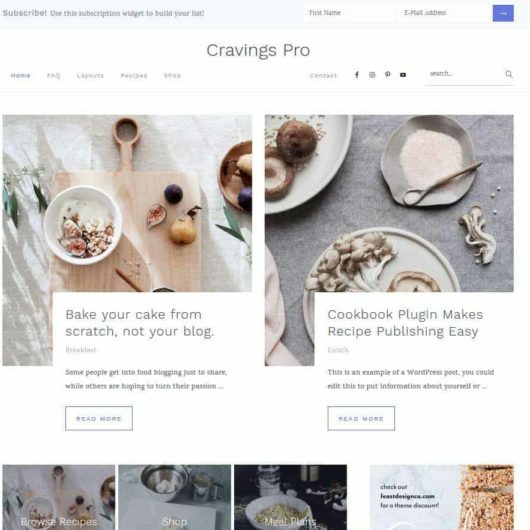 This means that services and plugins that are not directly related to food blogging and listed on the theme pages are not officially supported. This doesn’t mean that you can’t use certain services or features with our themes – but you’re doing customizations that we haven’t tested. Why did you drop setting/feature X? The WordPress and Genesis core, plus other services that we rely on are constantly evolving and changing. So is the expectation of website visitors, search engines, and other services. We may drop features (such as the HeartThis plugin) when they become unsupported or don’t make sense for the future. I didn’t realize ___, can I get a refund? 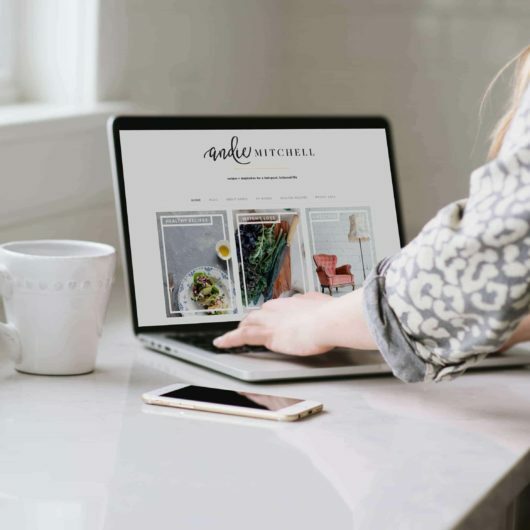 You’ve paid for access to theme files that provide styling for blogs to look like our demo sites. Once you’ve paid, you’re granted immediate access, and the transaction is complete and irreversible.